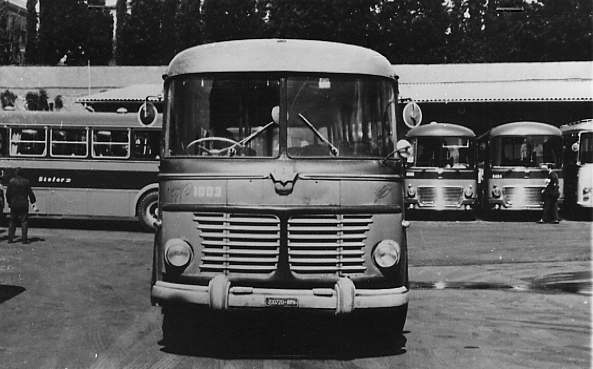 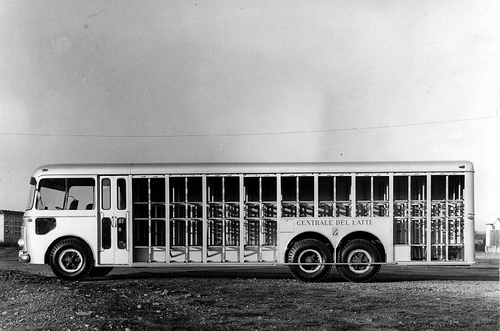 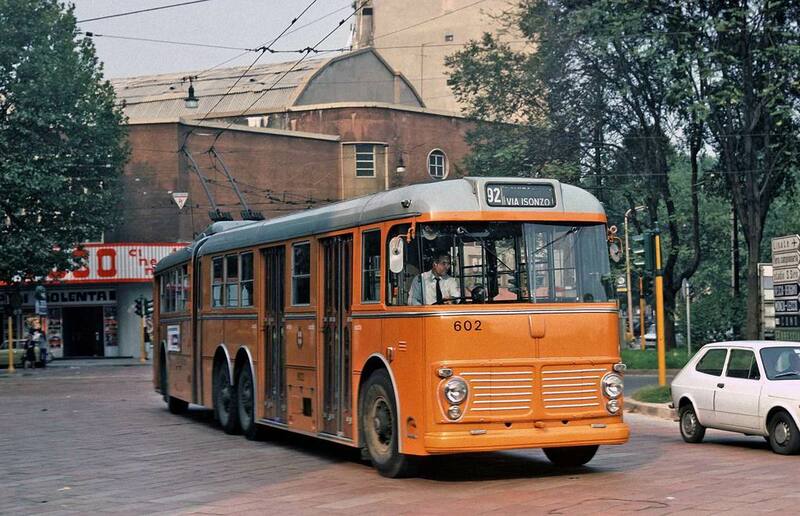 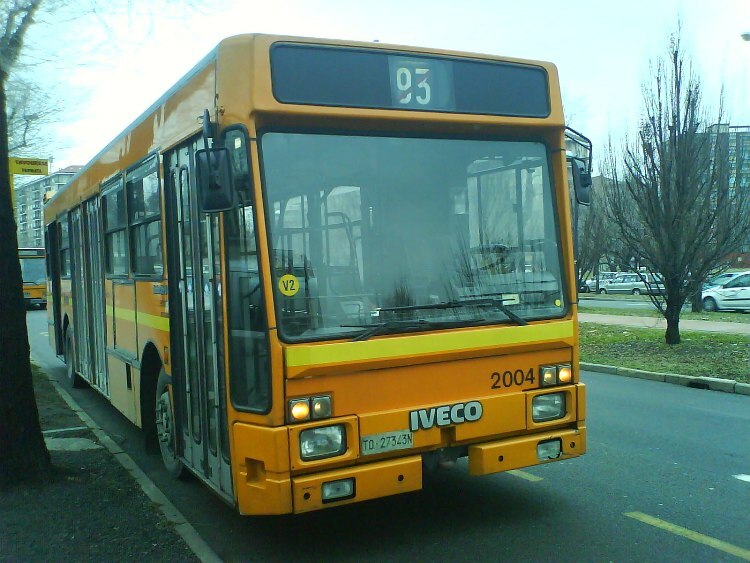 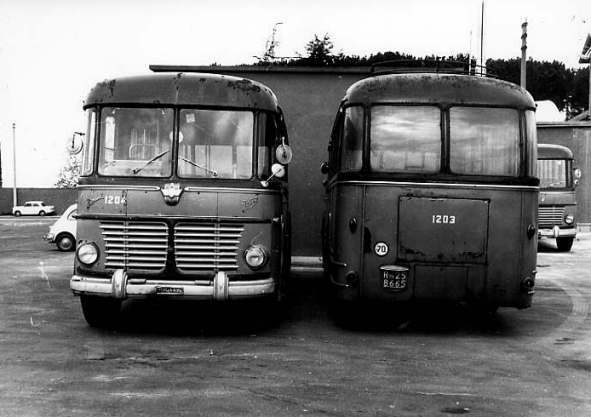 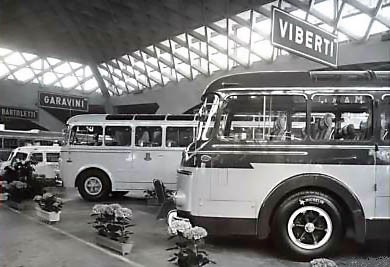 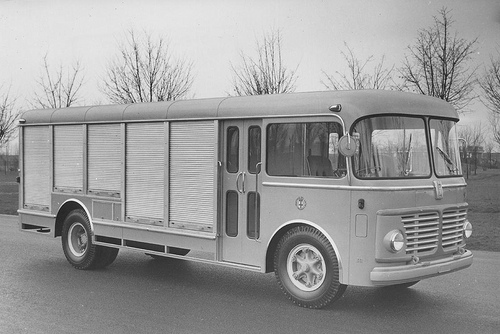 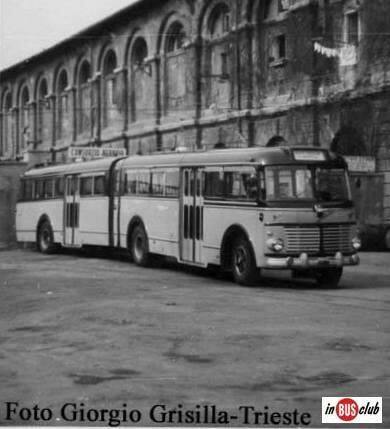 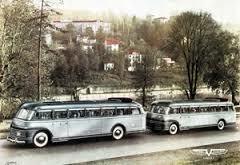 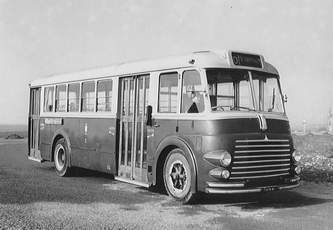 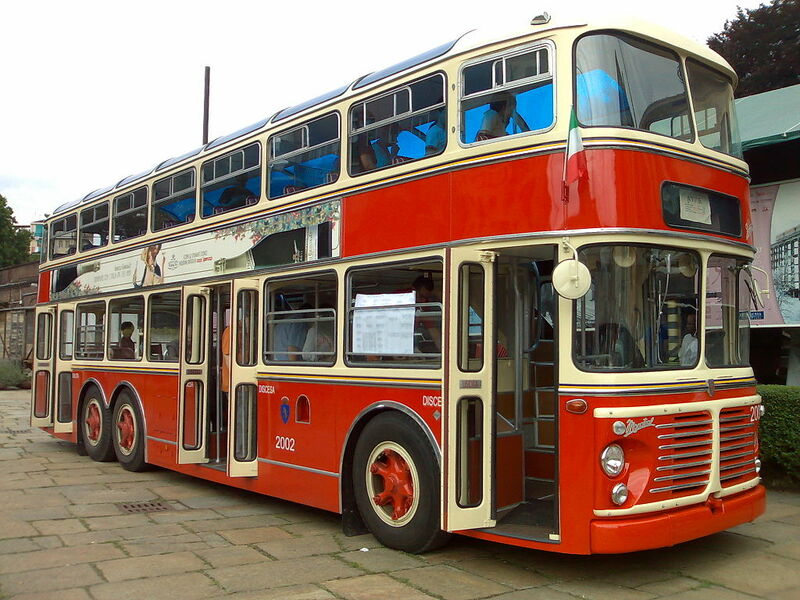 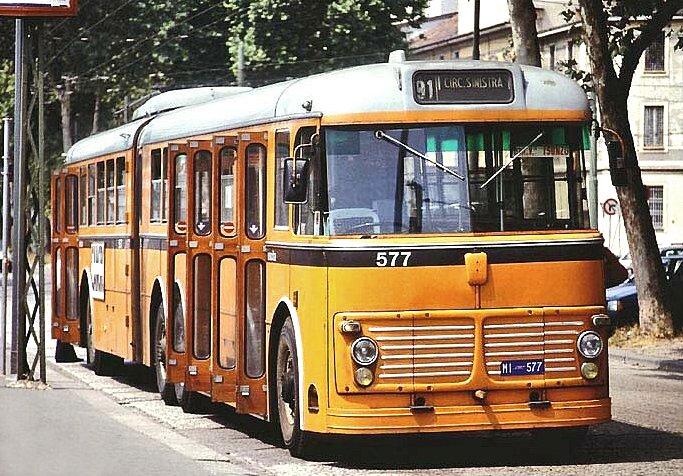 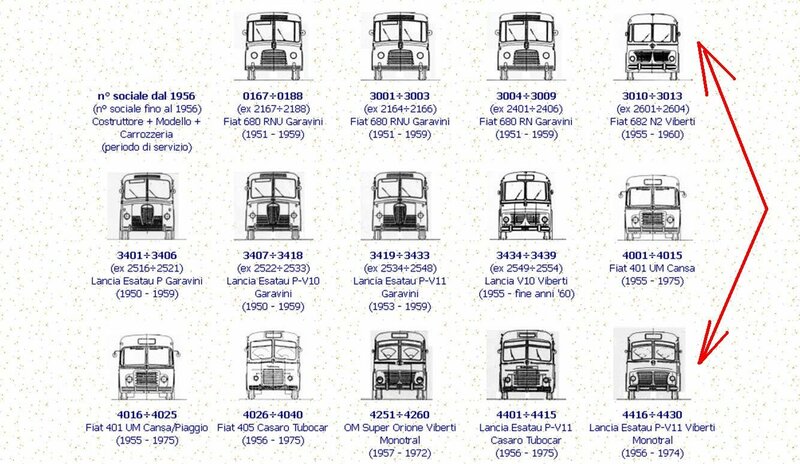 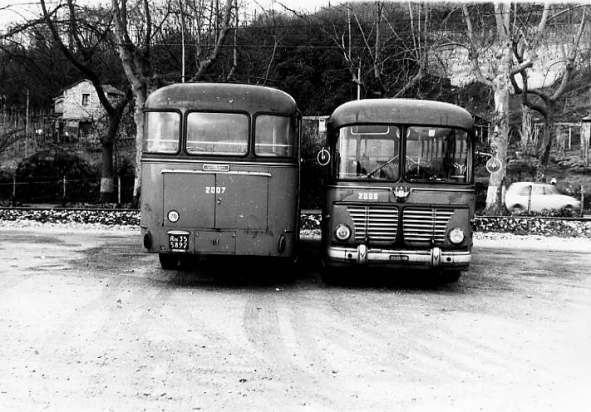 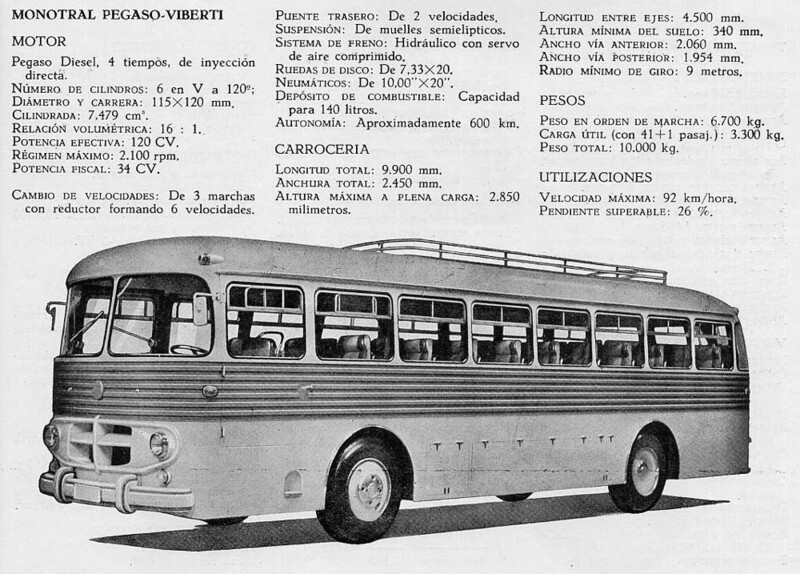 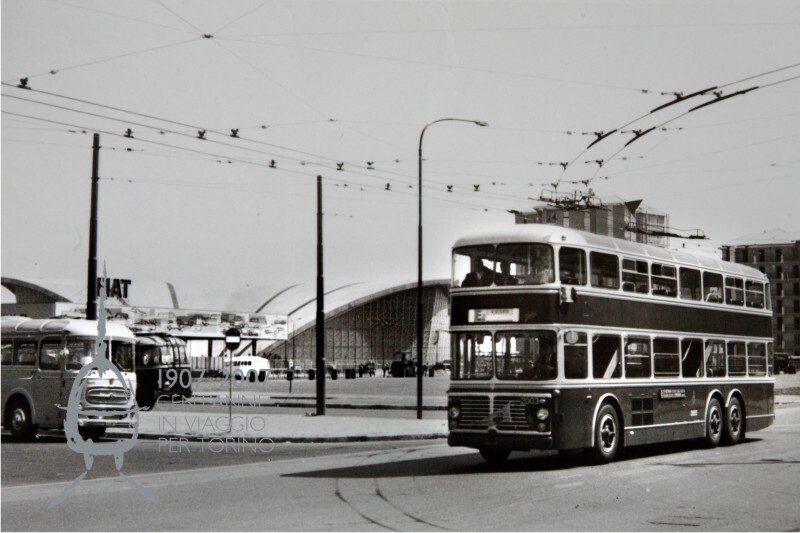 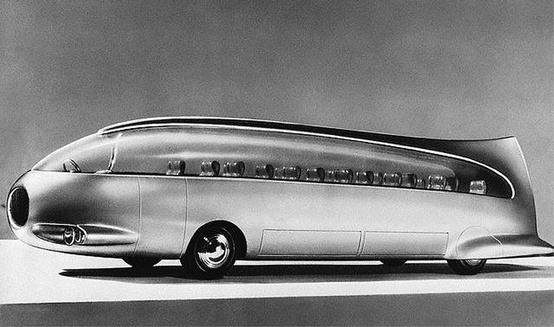 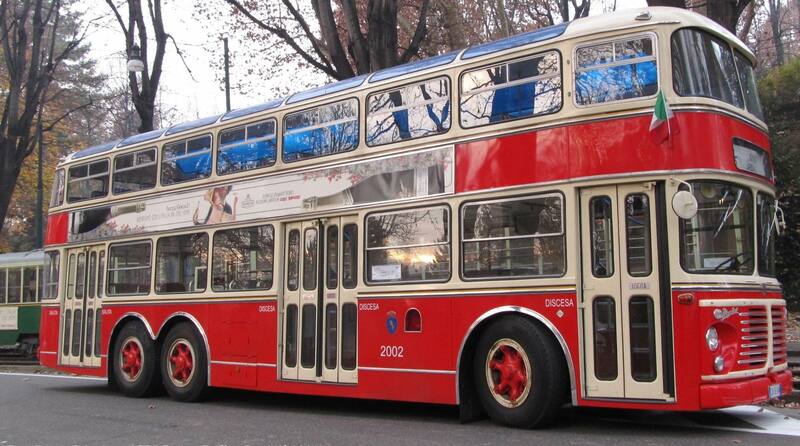 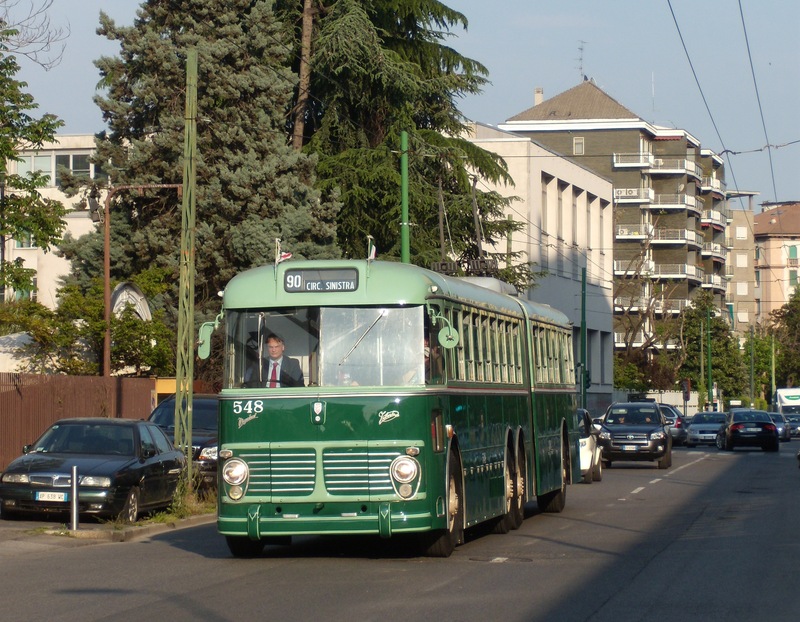 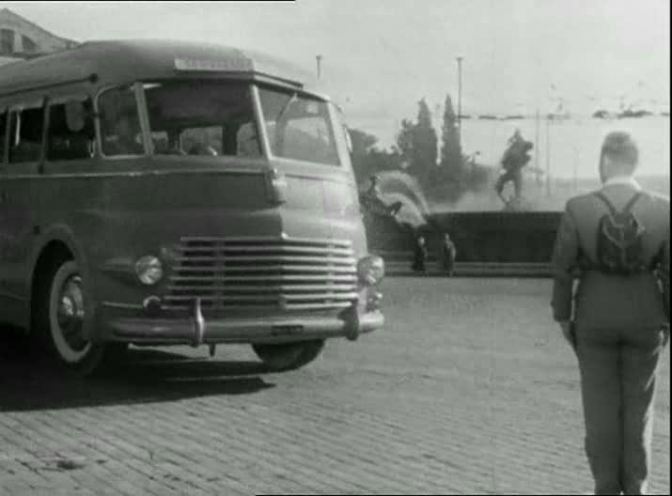 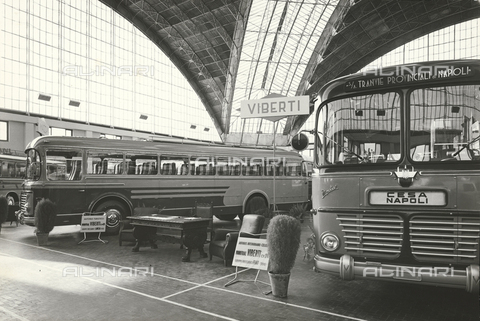 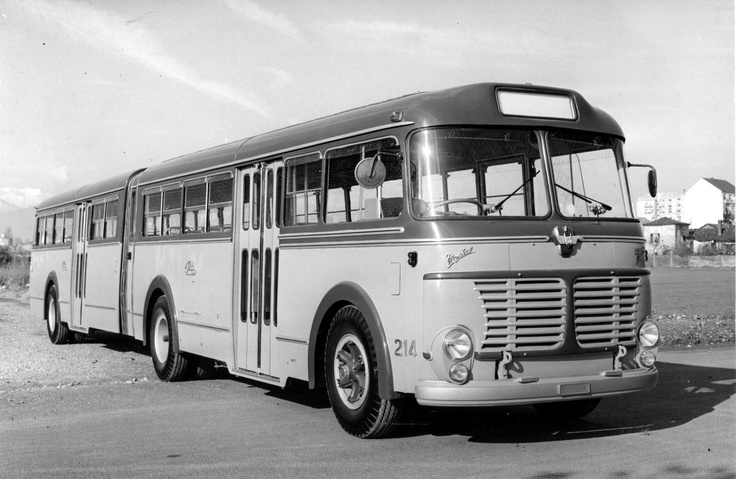 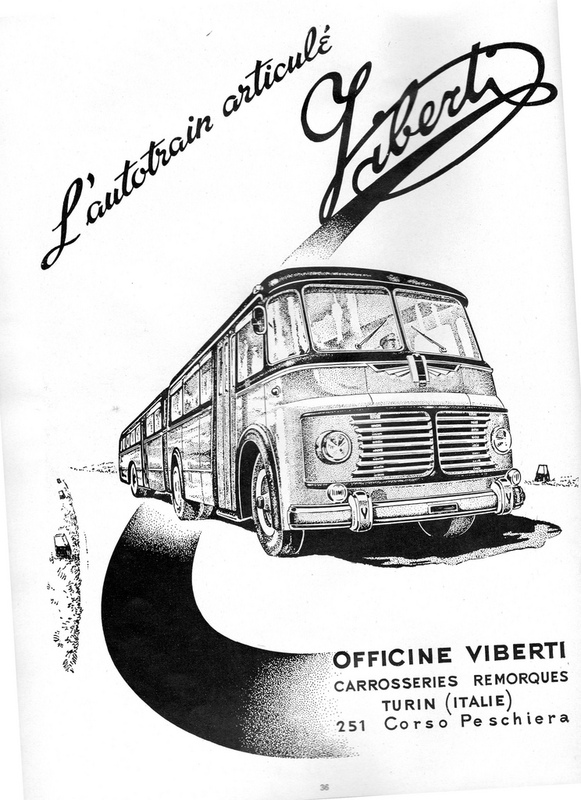 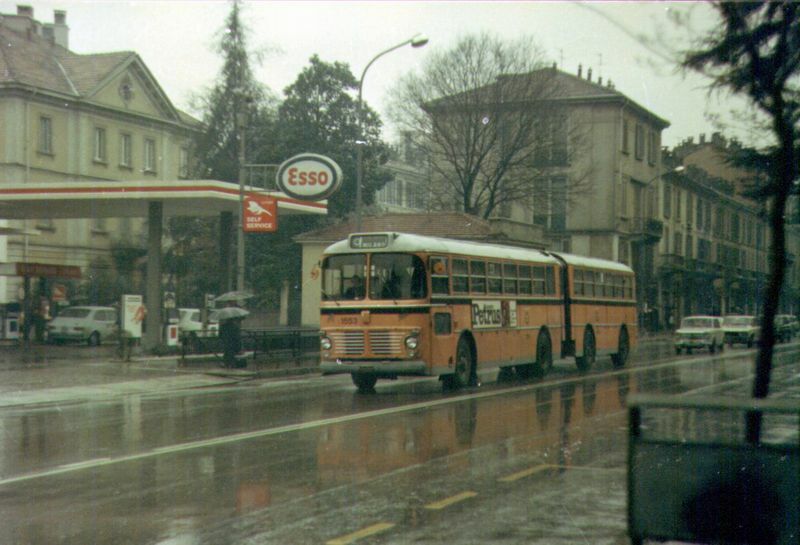 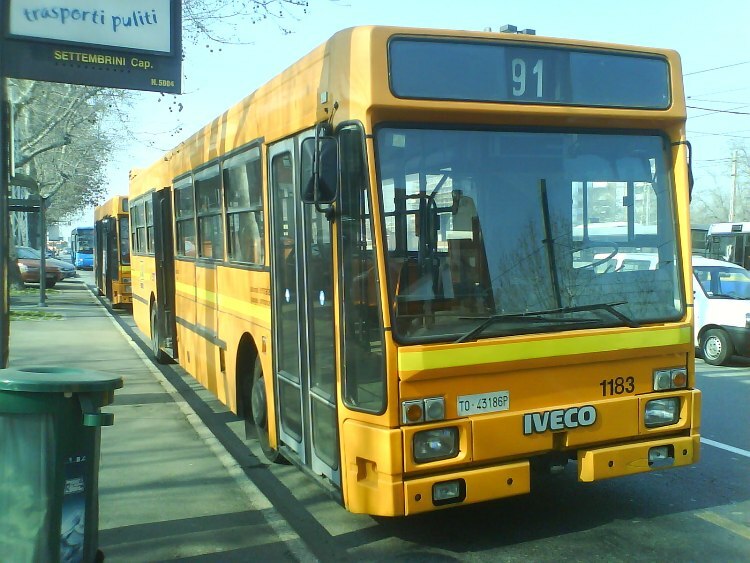 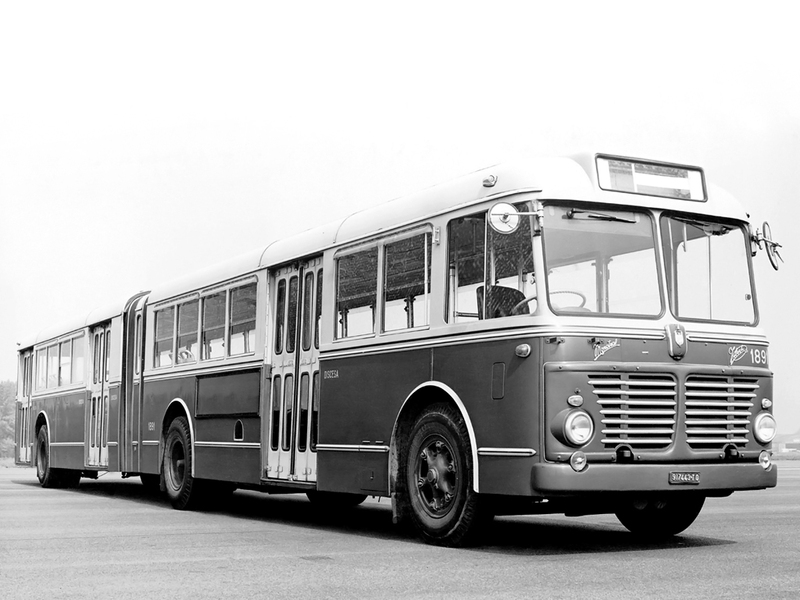 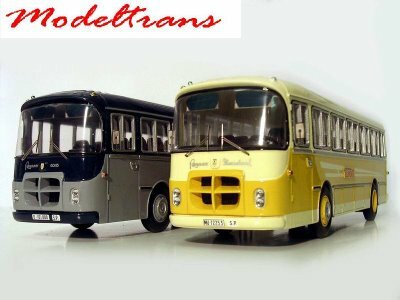 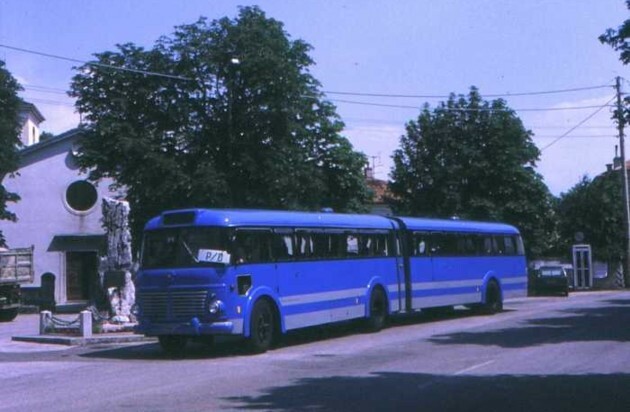 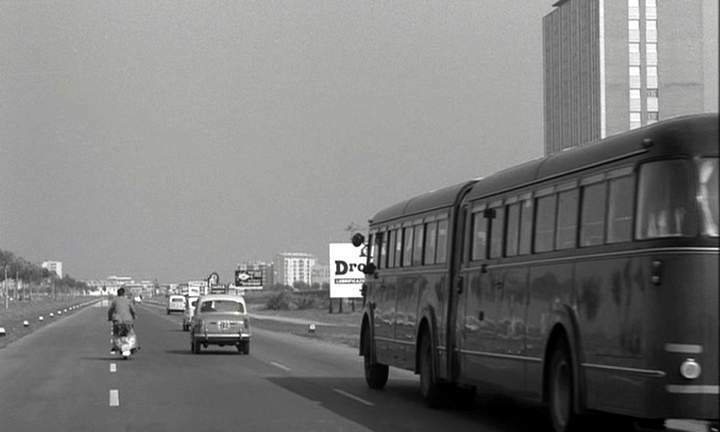 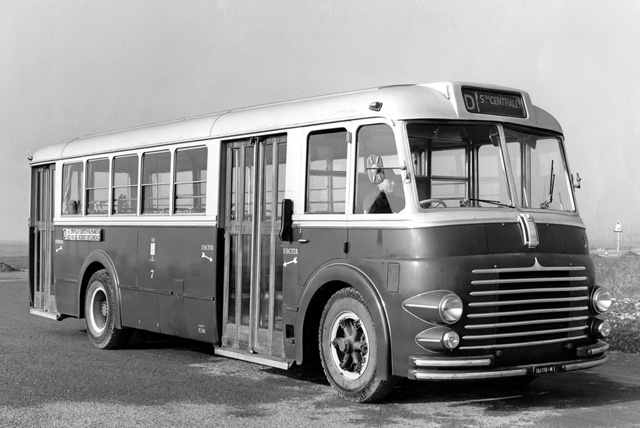 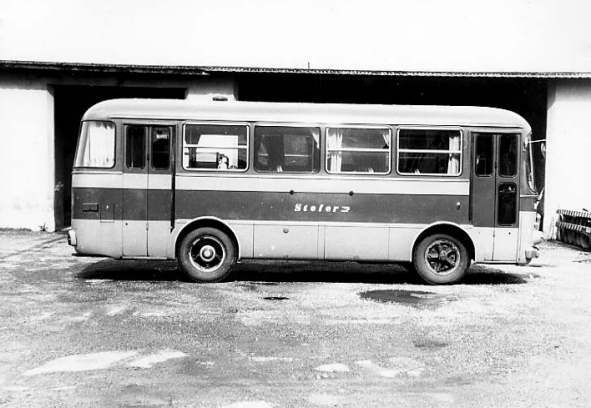 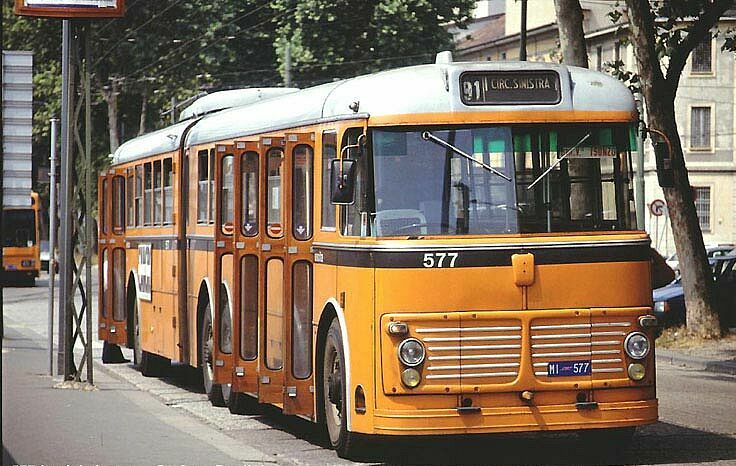 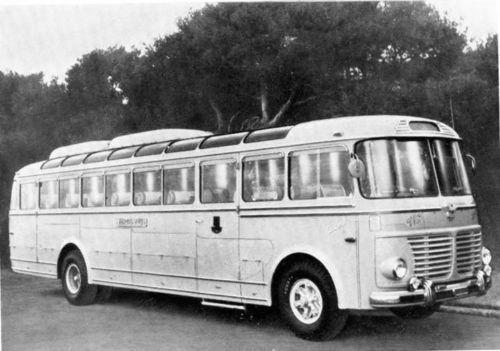 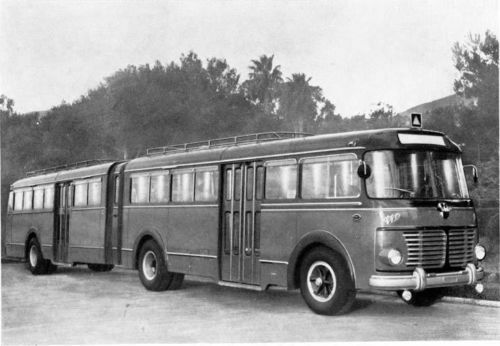 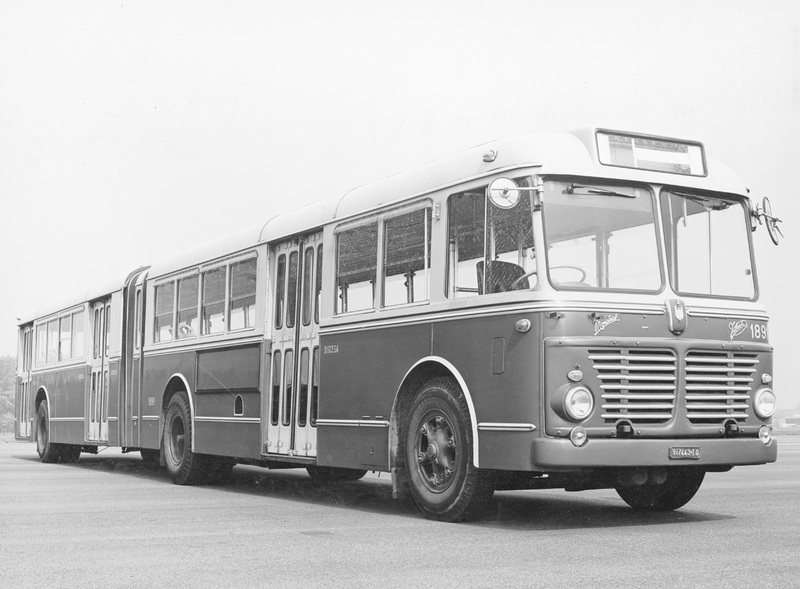 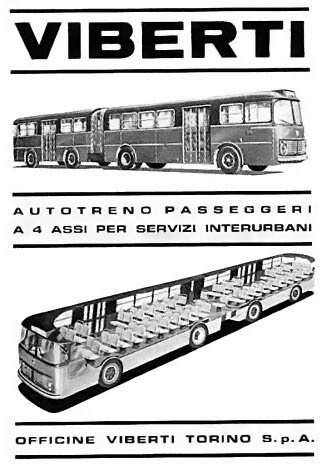 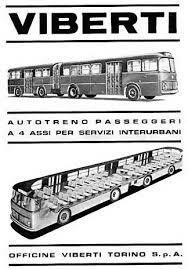 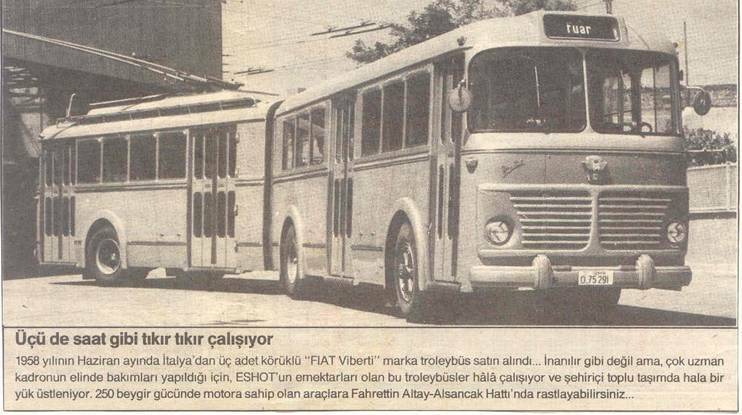 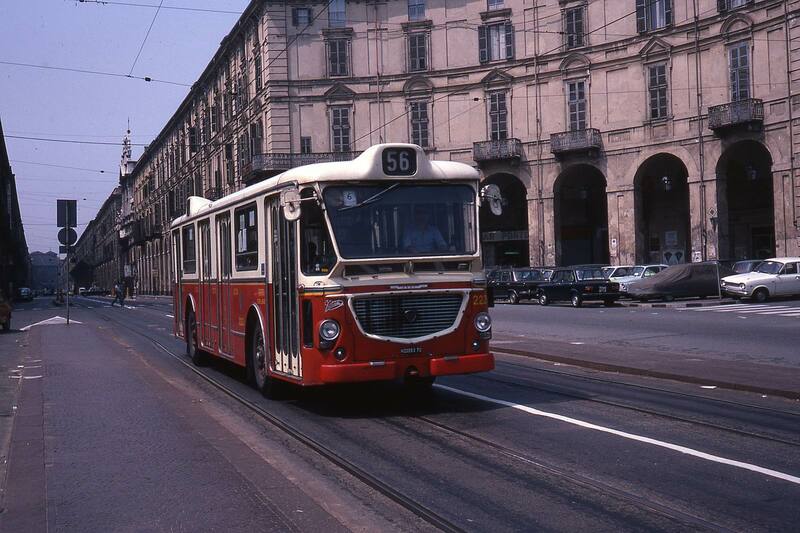 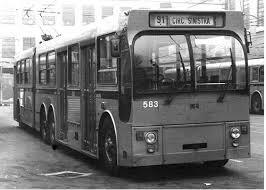 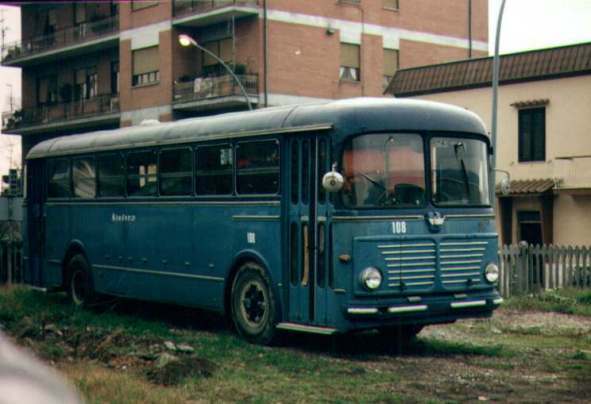 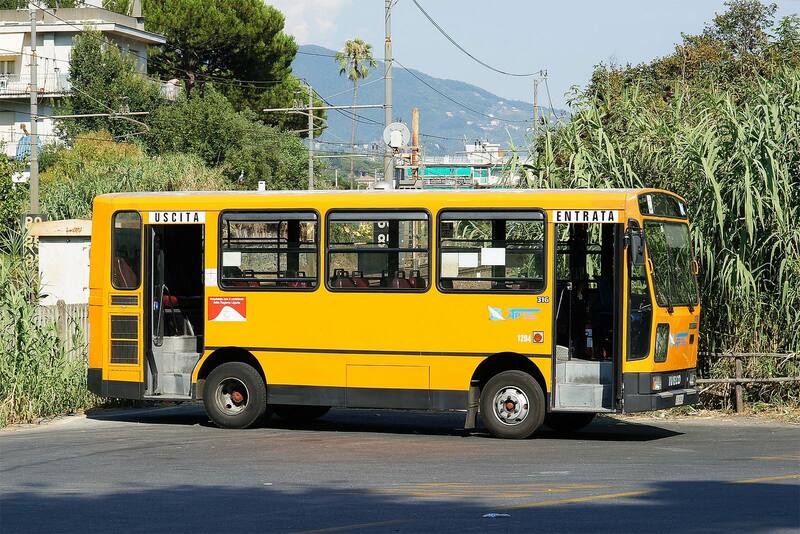 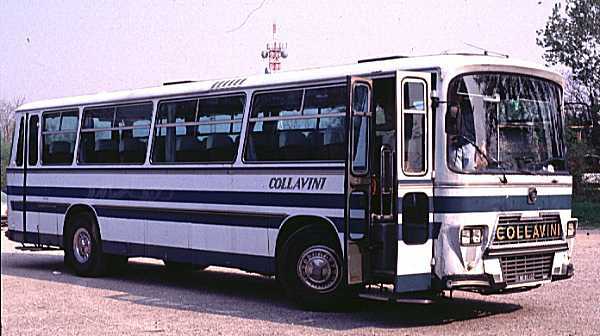 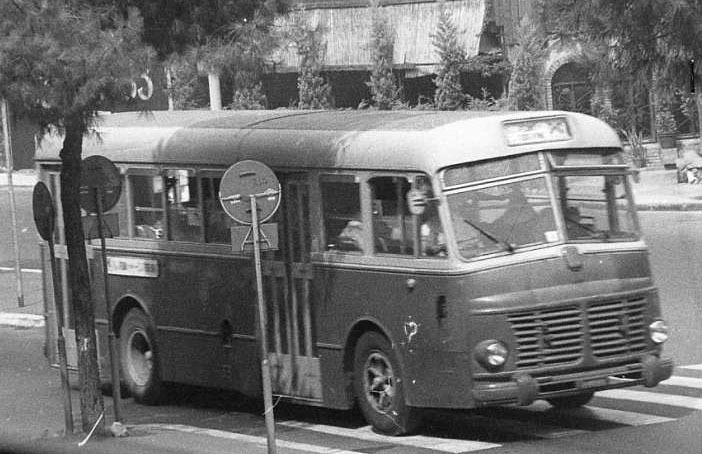 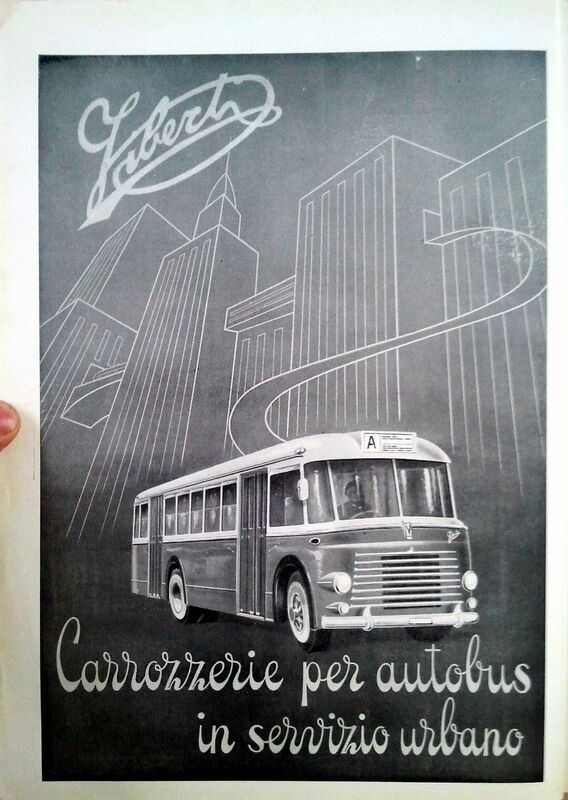 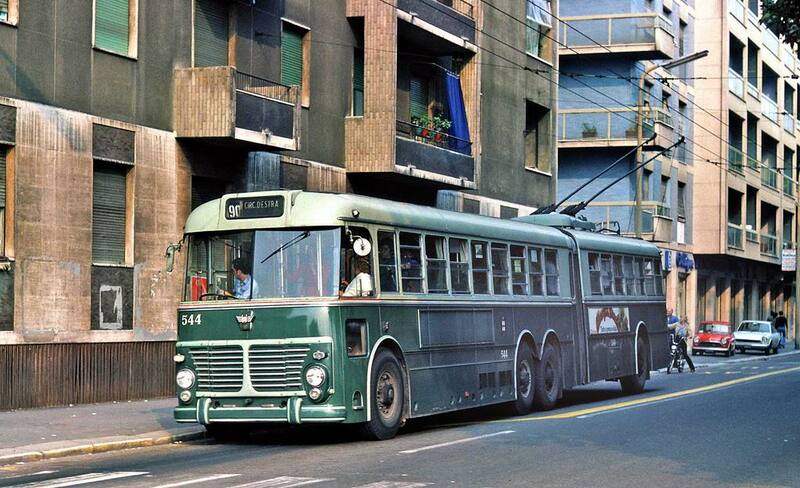 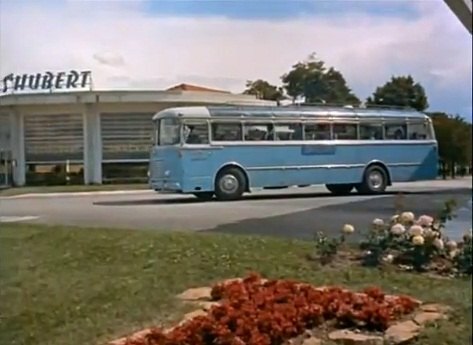 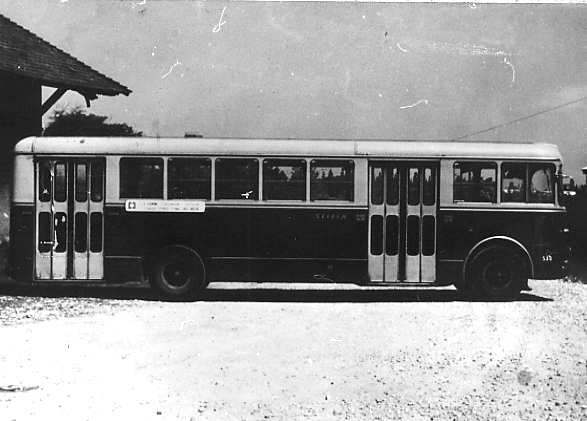 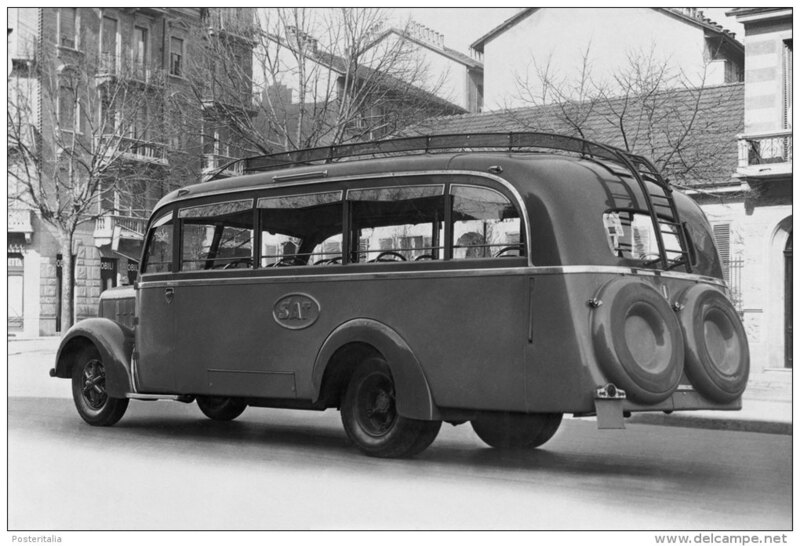 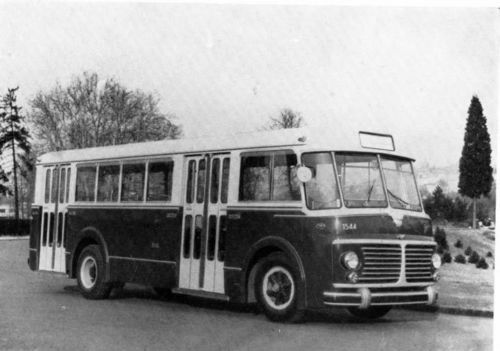 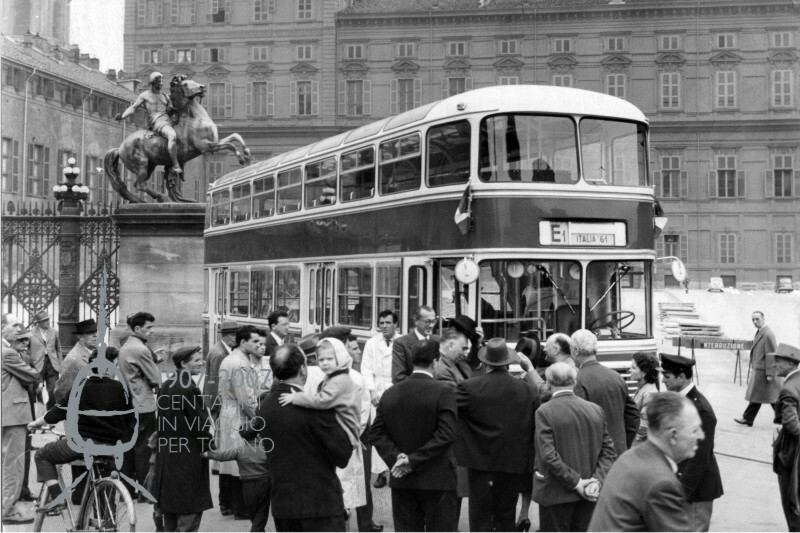 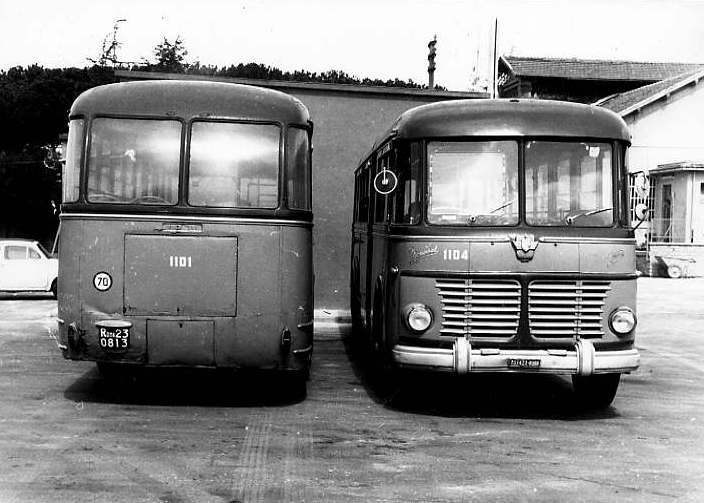 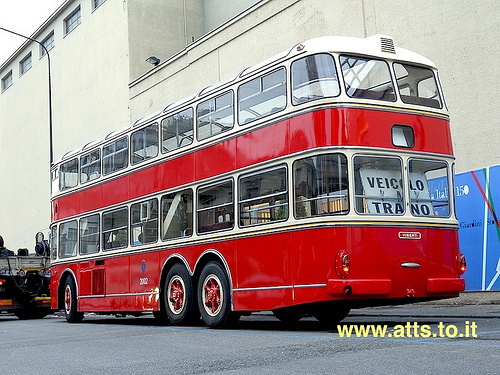 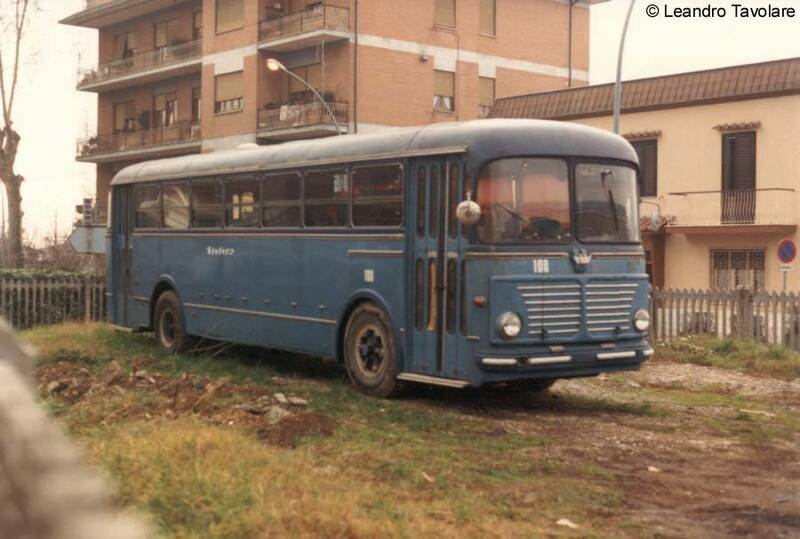 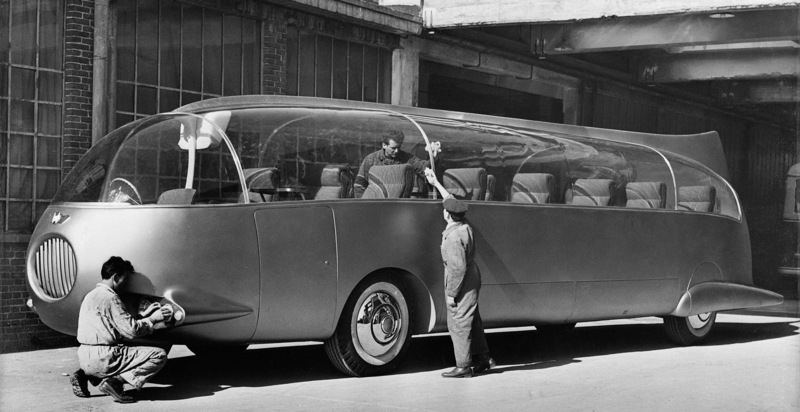 Officine Viberti was an Italian manufacturer of trailers, coach and bus bodies and mopeds, better known by its integral Monotral chassisless self-supporting coaches and buses. 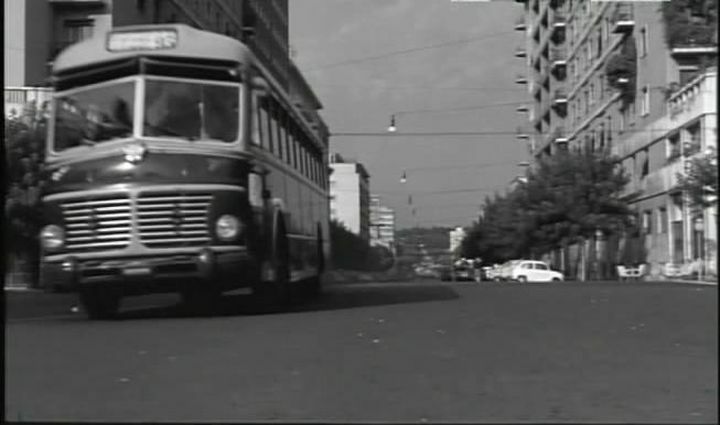 It was based in Turin. 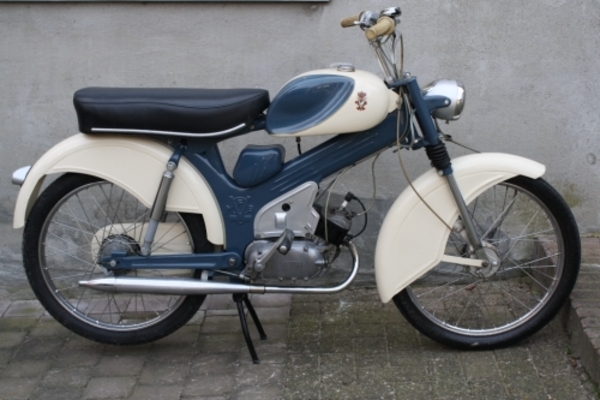 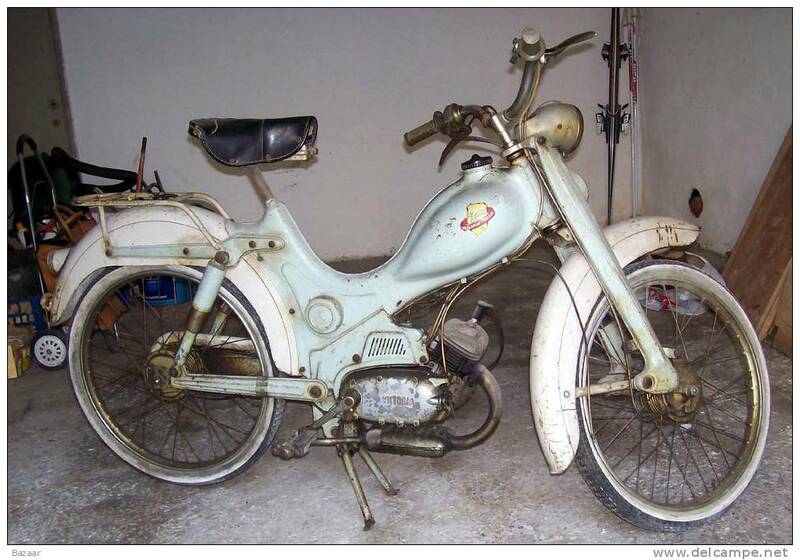 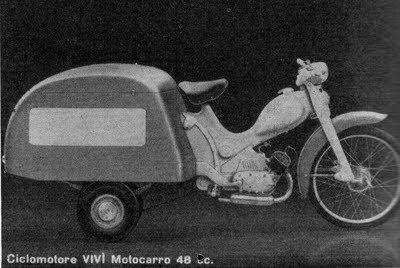 Viberti made the Vi-Vi moped from 1955 until 1957 in alliance with the German motorcycle manufacturer Victoria. 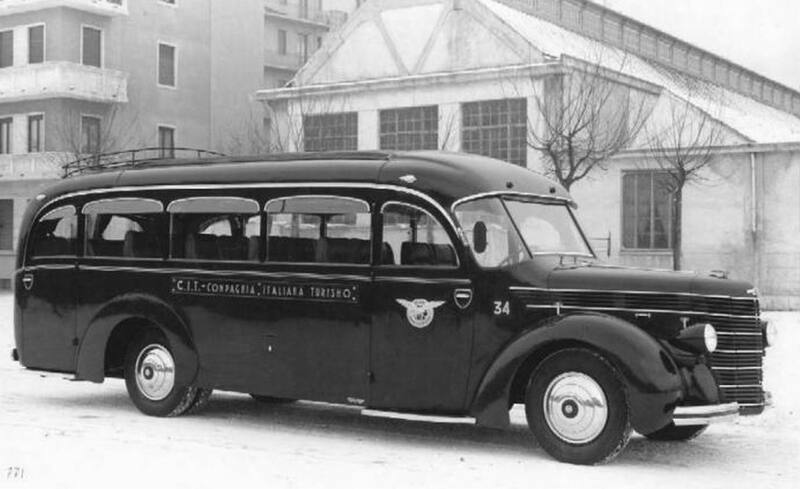 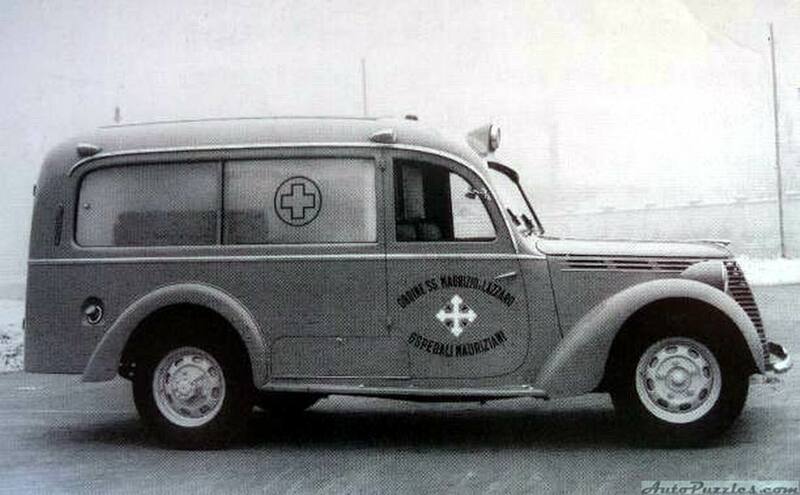 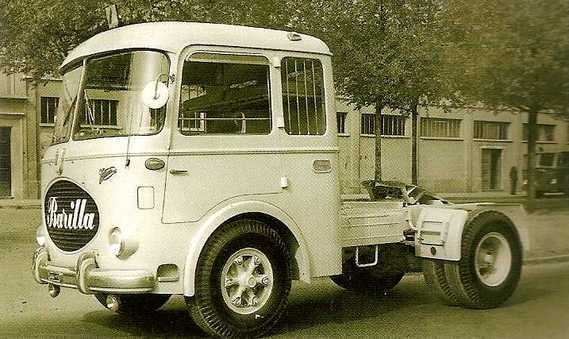 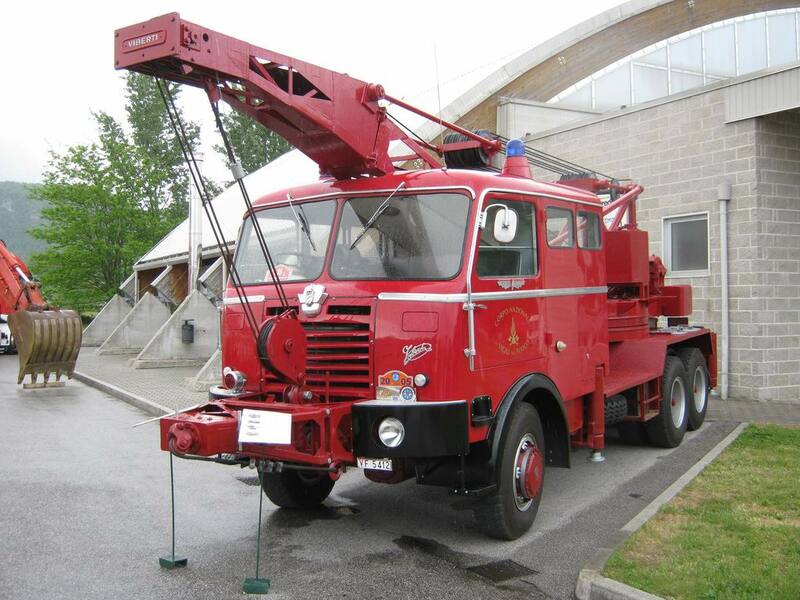 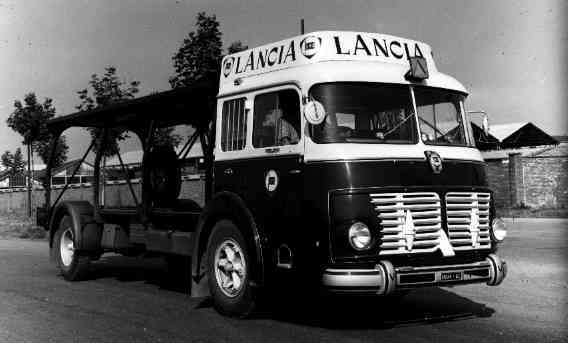 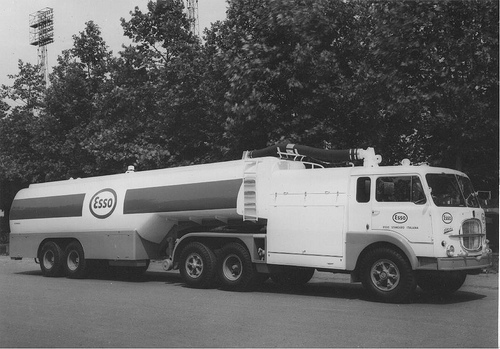 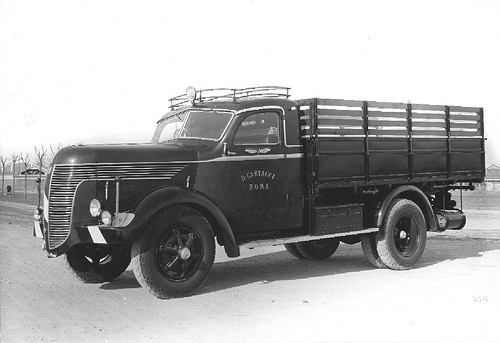 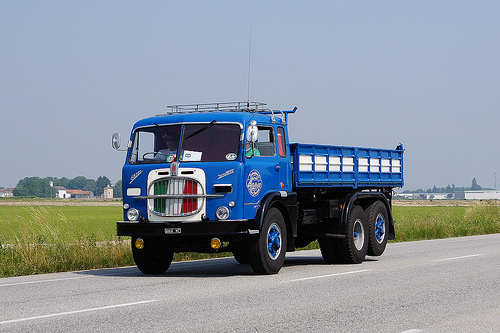 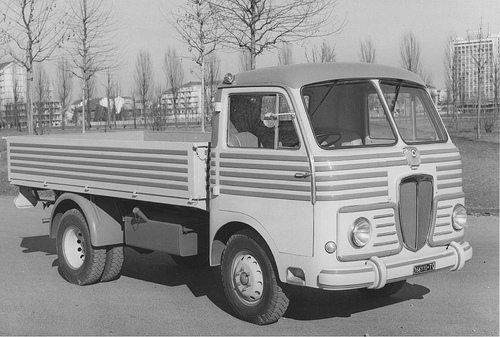 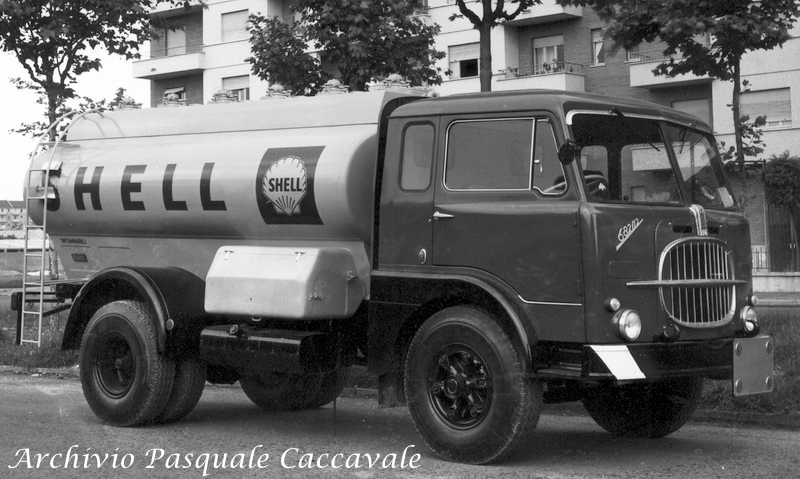 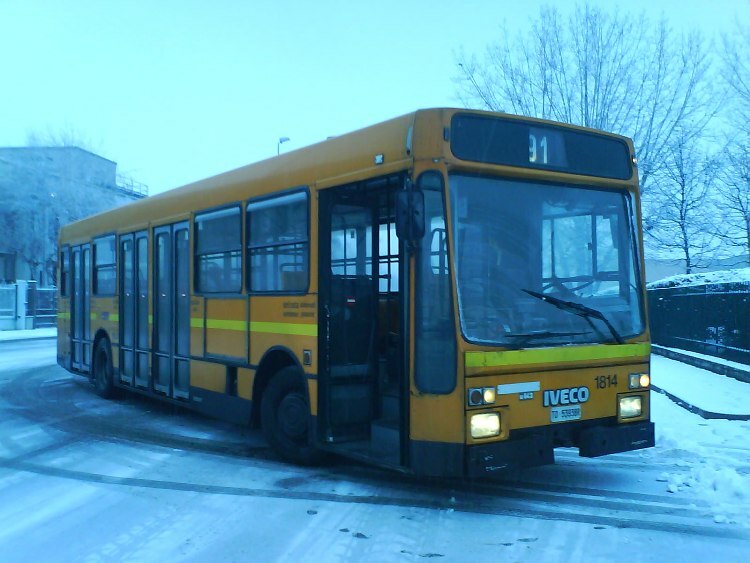 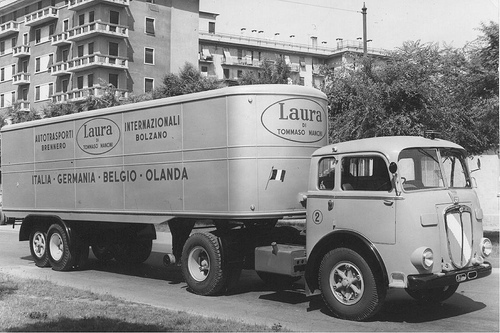 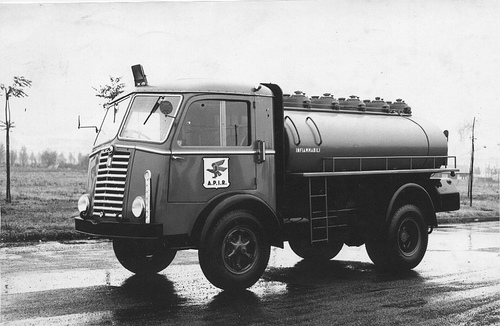 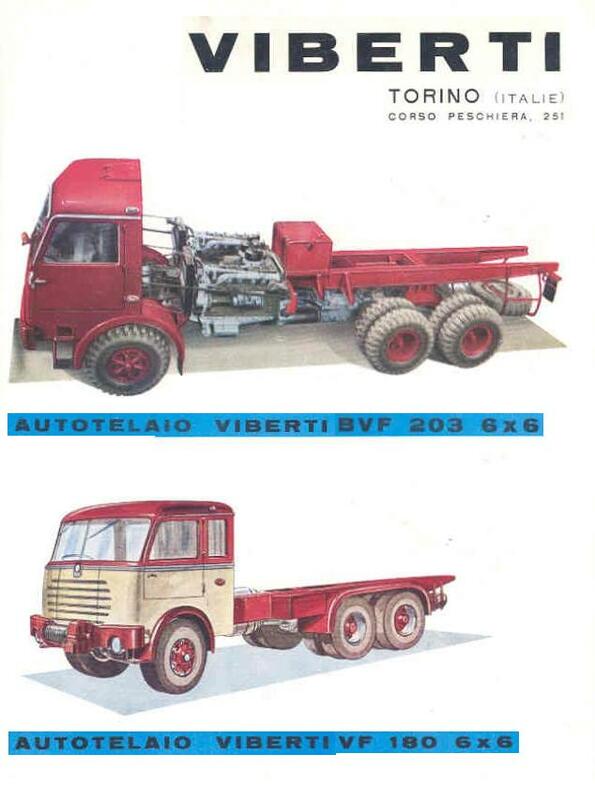 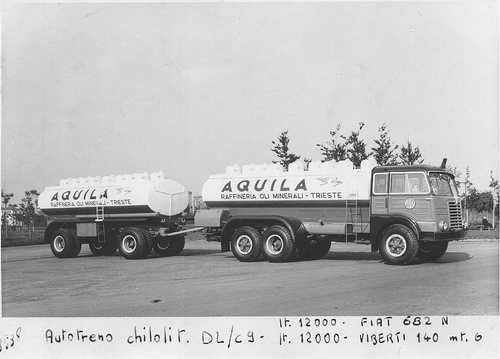 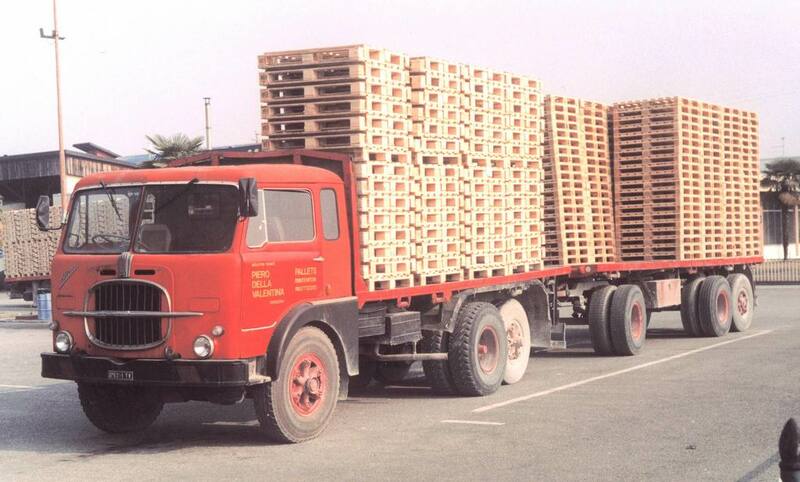 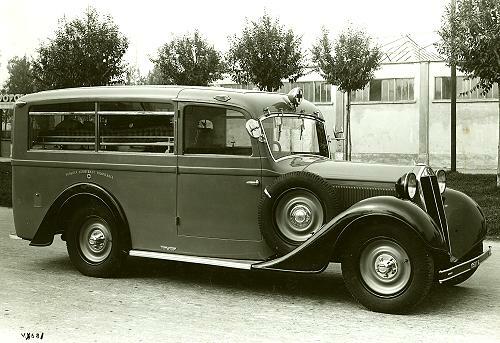 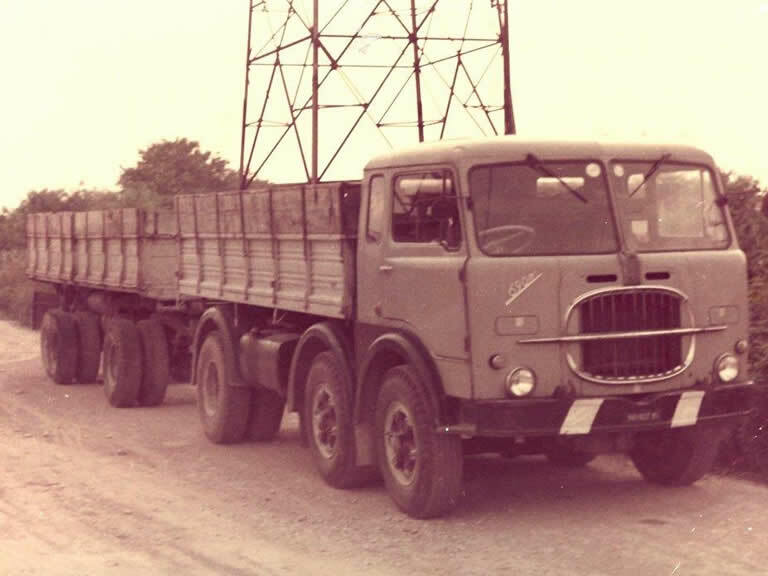 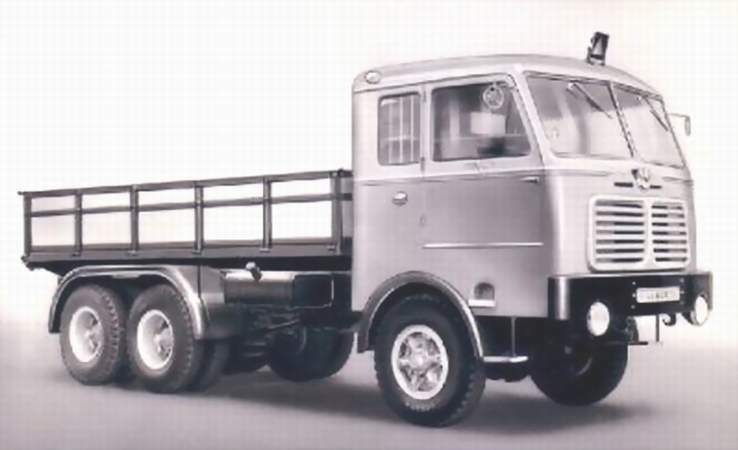 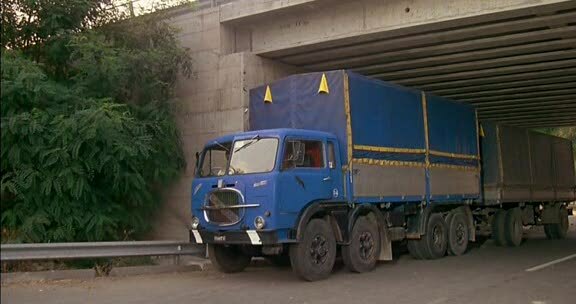 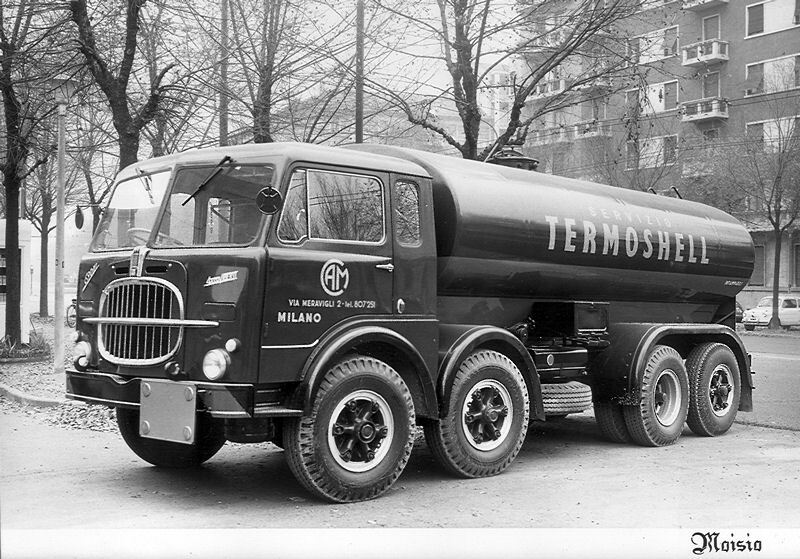 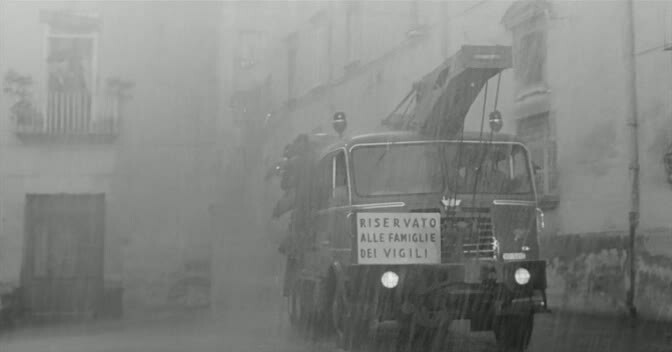 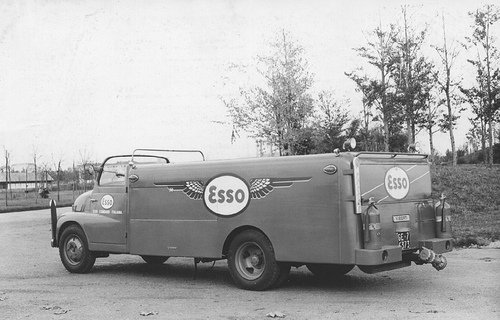 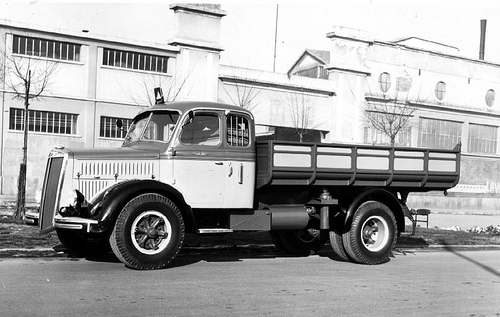 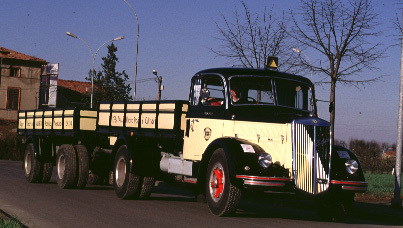 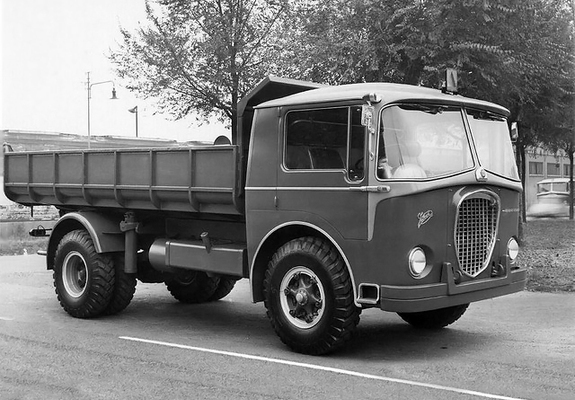 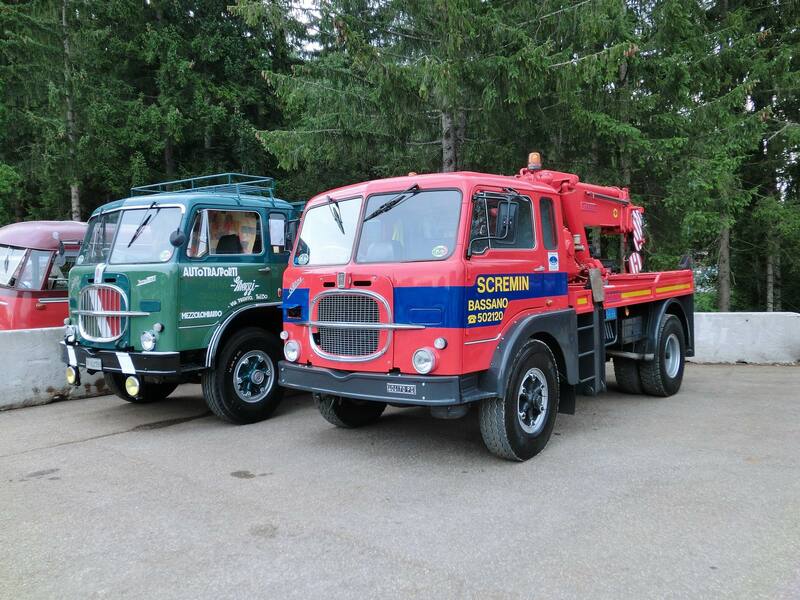 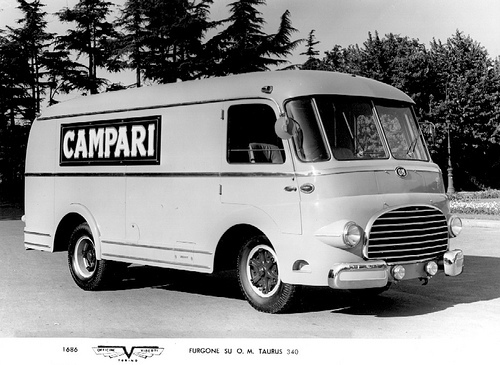 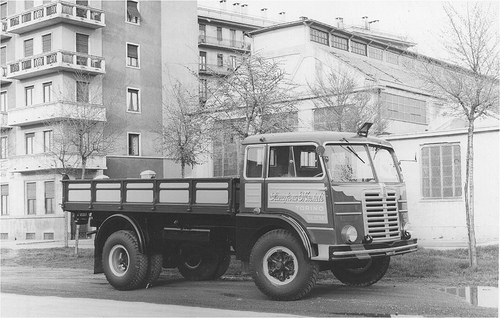 The company was founded in 1922 to build civilian and military transport vehicles and was a supplier to the Italian armed forces during World War II. 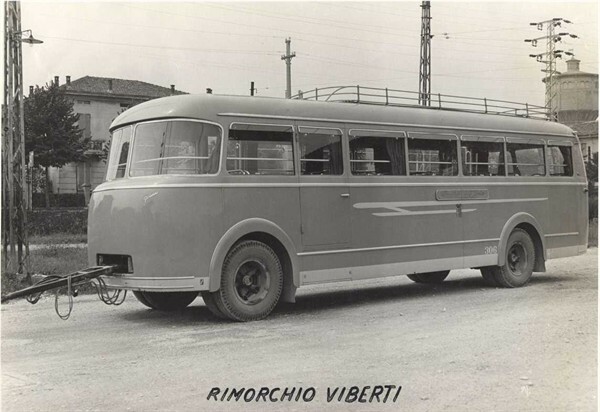 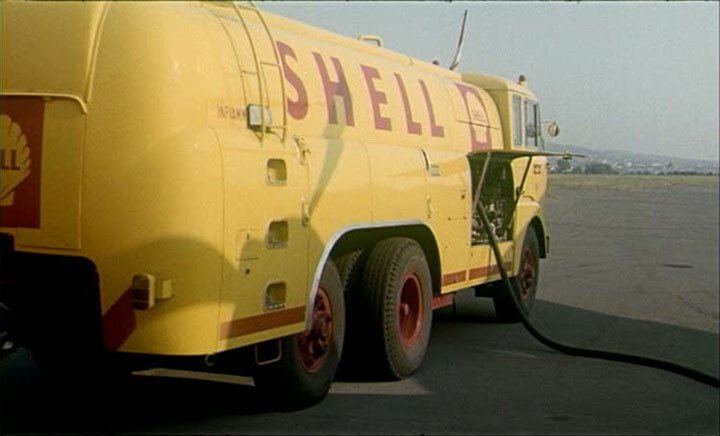 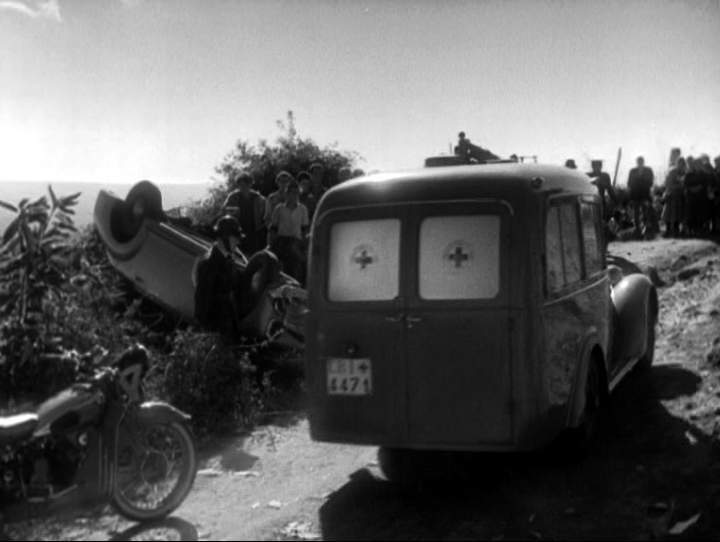 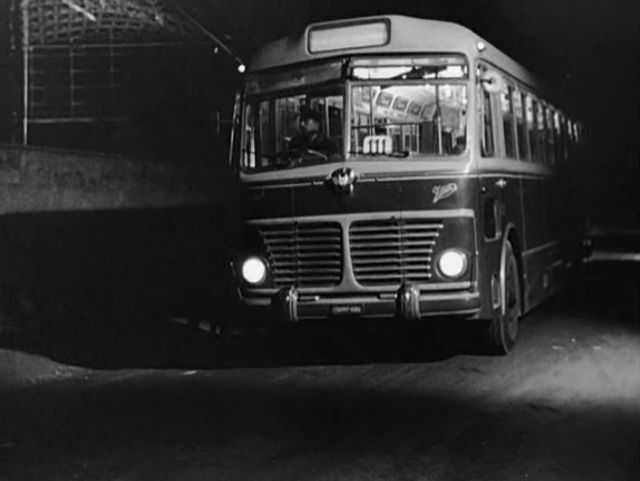 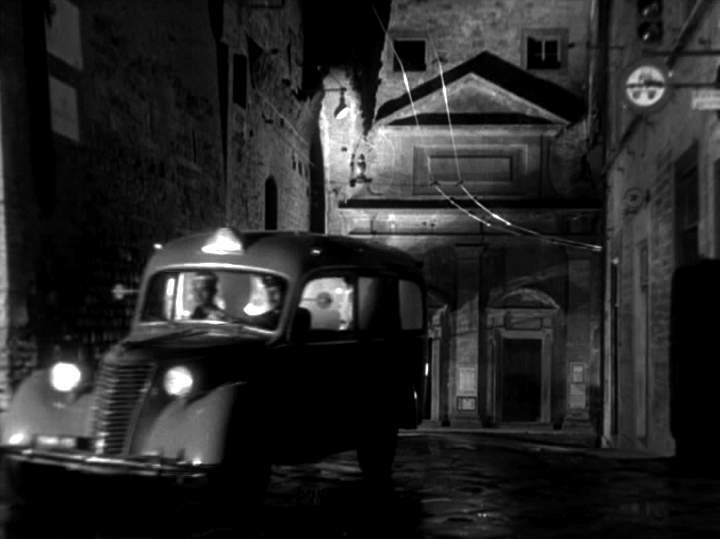 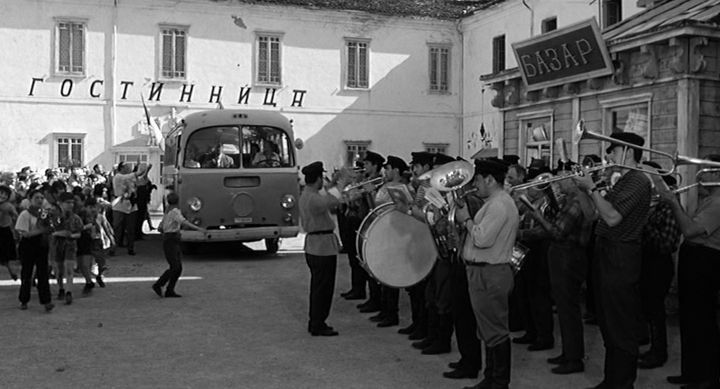 One of its products was the SPA-Viberti AS.42 armored car. 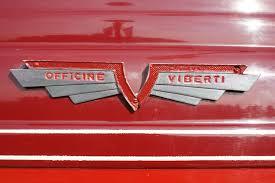 Viberti is now part of the Acerbi-Viberti Group. 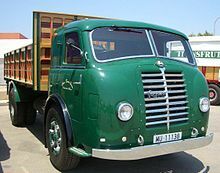 Excellent internet site I found info pretty informative. 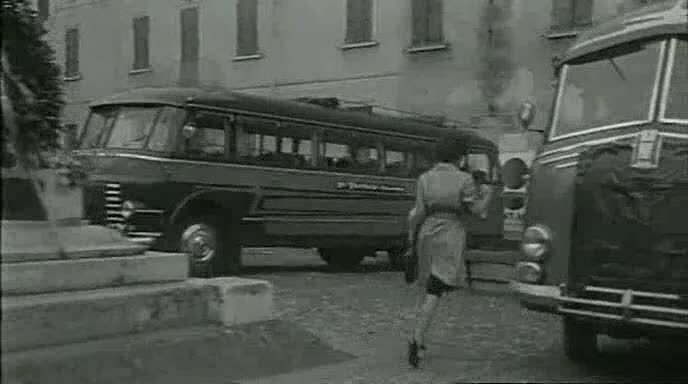 I come here each of the time and they constantly deliver superior subject material!